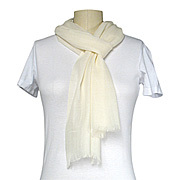 Dharma has the best prices on Silk! 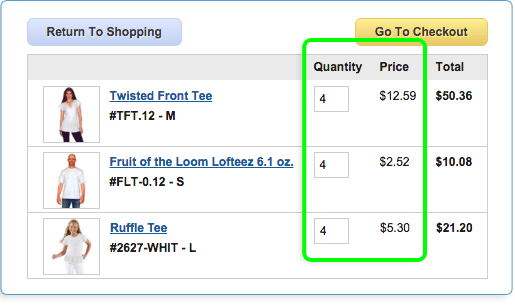 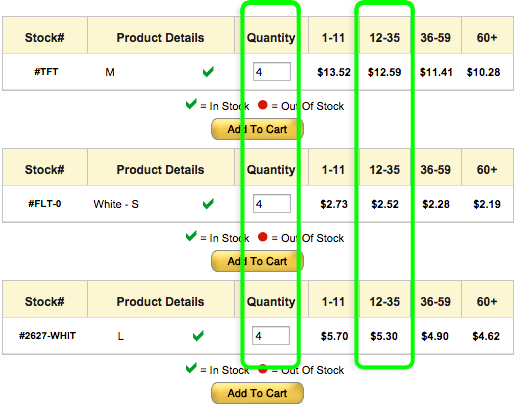 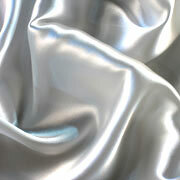 As always, we import only First Class, Grade A silk and we still offer it at the lowest prices in the USA! 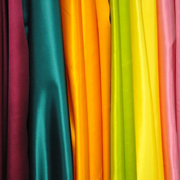 Even as China revalues it's currency, workers gain salary increases and shipping costs rise, we continue to price our silks as low as possible so you all can still afford them. 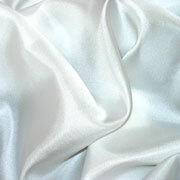 All of our silk is Grade A - 1st Class - Number 1 - the best quality we can find. 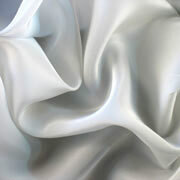 Our 3 best selling silk fabrics are now available in over 30 colors! 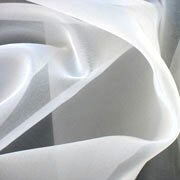 Colored Silk Habotai 8mm, Colored Silk Charmeuse/Silk Crepe 12mm, and Colored Silk Chiffon 8mm. 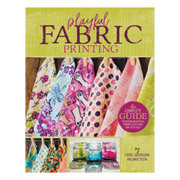 Cut yardage and bolts. 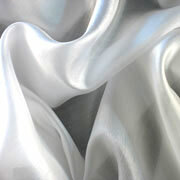 Also known as "china silk" this is the classic silk fabric you see used in all kinds of projects. 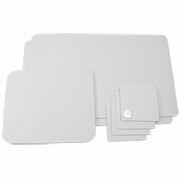 We carry a wide variety of weights and widths. 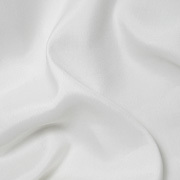 Crepe de Chine fabric, available in several weights, white and black, has a slightly crinkled texture with a gentle, graceful drape, a very soft hand, and a more substantial weight than most Habotai. 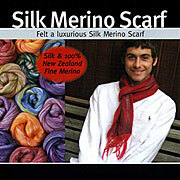 The "Ferrari" of silks, we have several types of Silk Charmeuse. 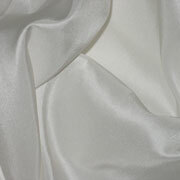 Otherwise known as Crepe Back Silk Satin, Charmeuse has softly muted crepe on one side and the classic shiny shimmery Satin on the other. 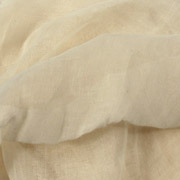 Extremely sheer and delicate fibers with a very soft hand and floaty drape. 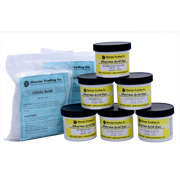 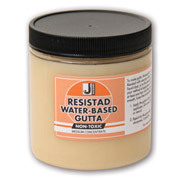 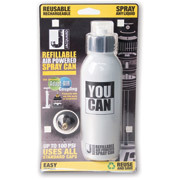 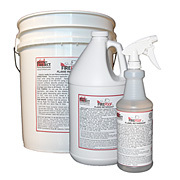 Dyes and paints easily with great color retention. 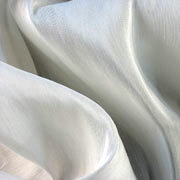 Silk Chiffon is an elegant, sheer fabric with a soft, beautiful drape and crepe-like texture. 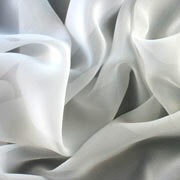 We have Silk Chiffon in three weights and three widths. 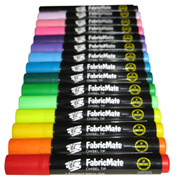 Also known as Silk Noil. 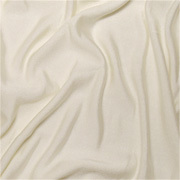 This is a slightly nubby fabric with random flecks in a natural, off-white color. 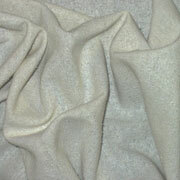 It has a somewhat rough texture and gentle drape. 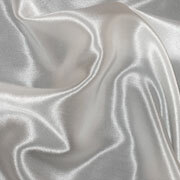 Devore Satin is a luxurious Rayon/silk blend for etching designs. 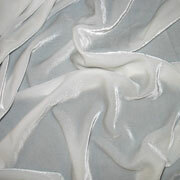 This silk velvet is 18% silk, 82% rayon with two sides, a soft rayon pile on the face with a silk chiffon back. 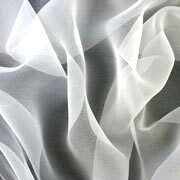 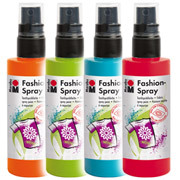 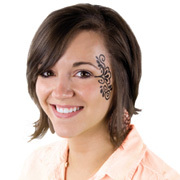 Can be immersion dyed or easily painted on the chiffon back side. 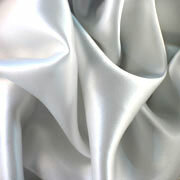 Spun Silk Broadcloth 23mm 45"